Accommodation at the participating hotels. 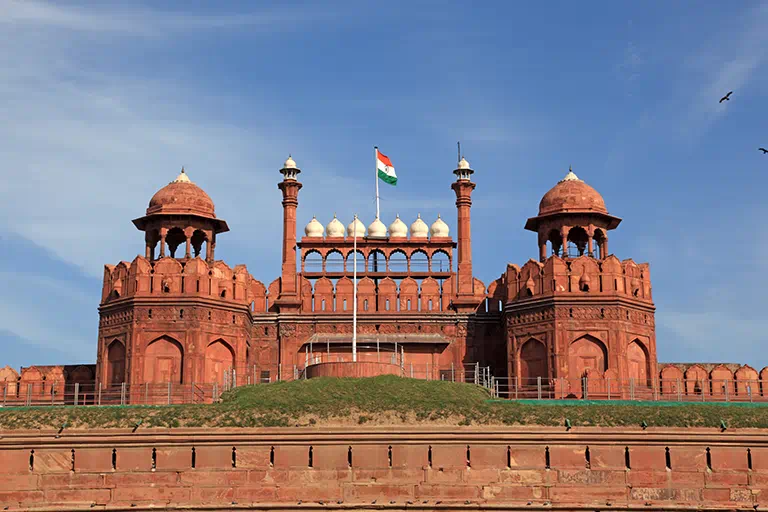 For stays between 1st April, 2019 to 31st September, 2019, an additional supplement of INR 2,500 or USD 35 per night will be applicable on itineraries which do not include a minimum of two nights at an Oberoi Hotel in Delhi, Gurgaon (National Capital Region-Delhi), Mumbai, Kolkata or Bengaluru. 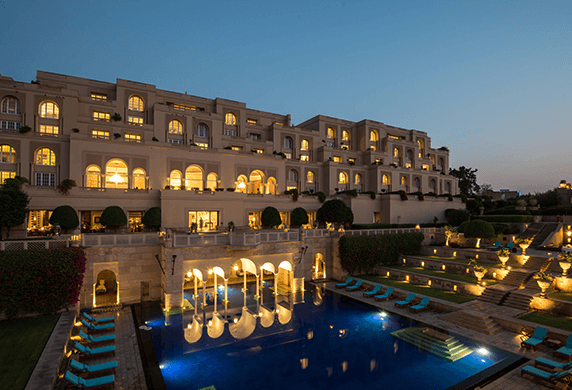 For stays between 1st October, 2019 to 31st March, 2020, an additional supplement of INR 7,000 or USD 100 per night will be applicable on itineraries which do not include a minimum of two nights at an Oberoi Hotel in Delhi, Gurgaon (National Capital Region-Delhi), Mumbai, Kolkata or Bengaluru. 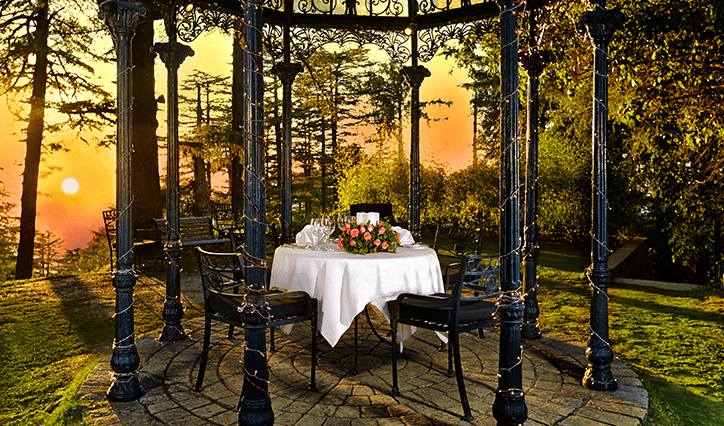 At The Oberoi, New Delhi accommodation is in a Premier Plus Room. 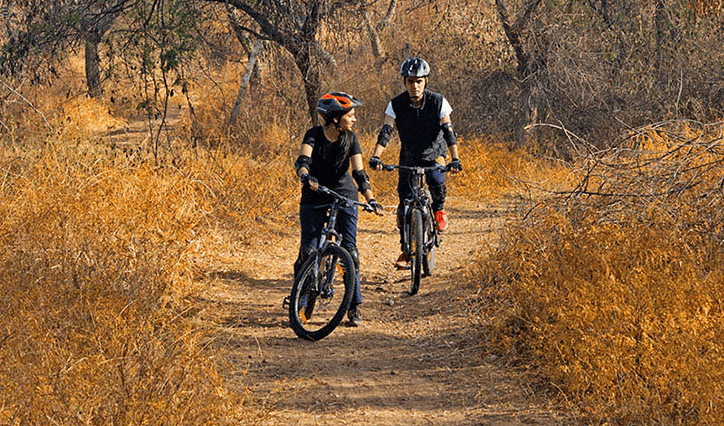 At The Oberoi Vanyavilas, Ranthambhore, offer is valid until 30th June 2019. 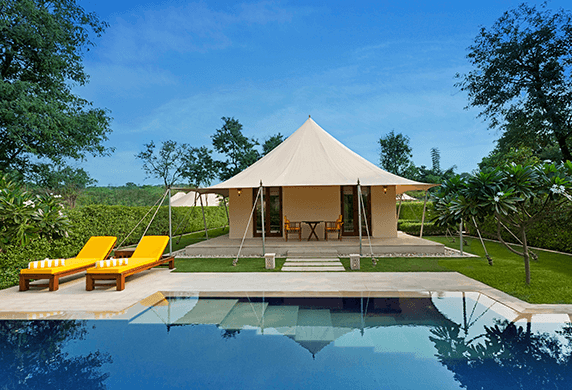 Accommodation is in a Luxury Tent and transfers are from Sawai Madhopur railway station. 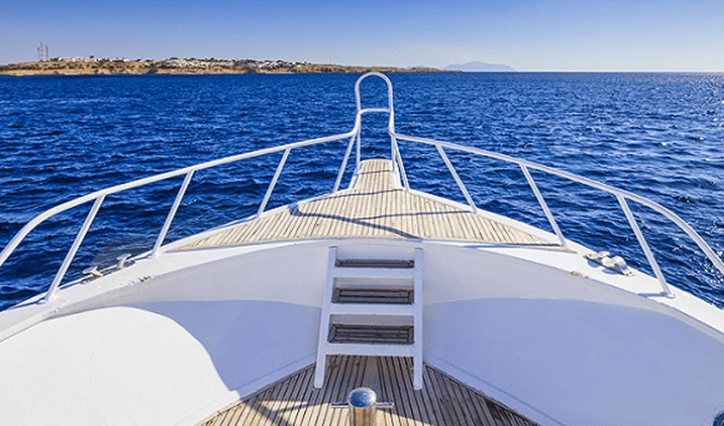 On The Oberoi Motor Vessel Vrinda, the sailing period is from October to April. 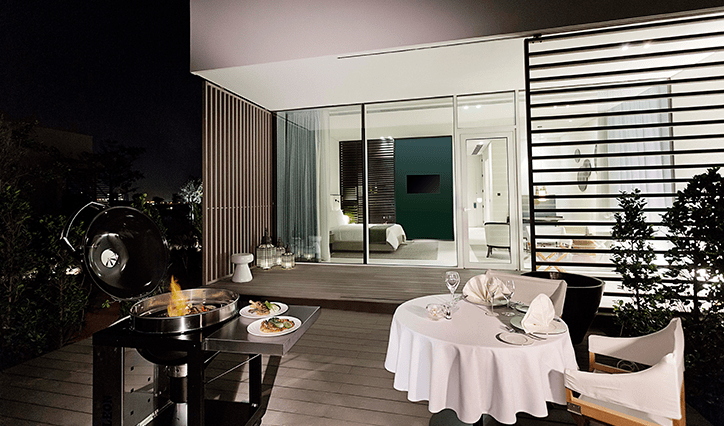 Accommodation is in a Deluxe Cabin and includes lunch and dinner. Spa and yoga facilities are not available. 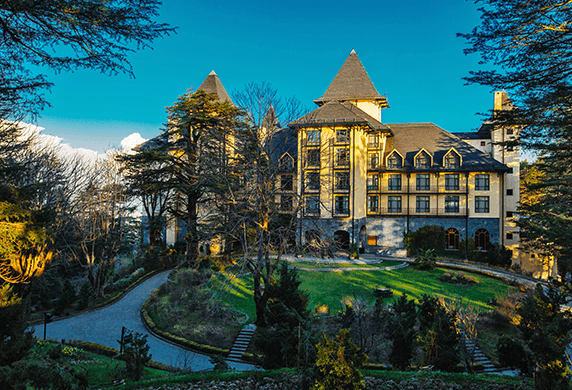 Offer is not valid for stays between 21st December, 2019 and 3rd January, 2020. 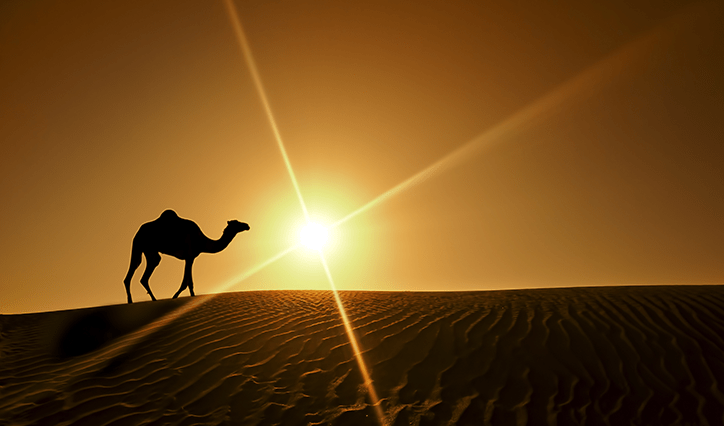 Holidays of 12 nights or more are charged pro rata. 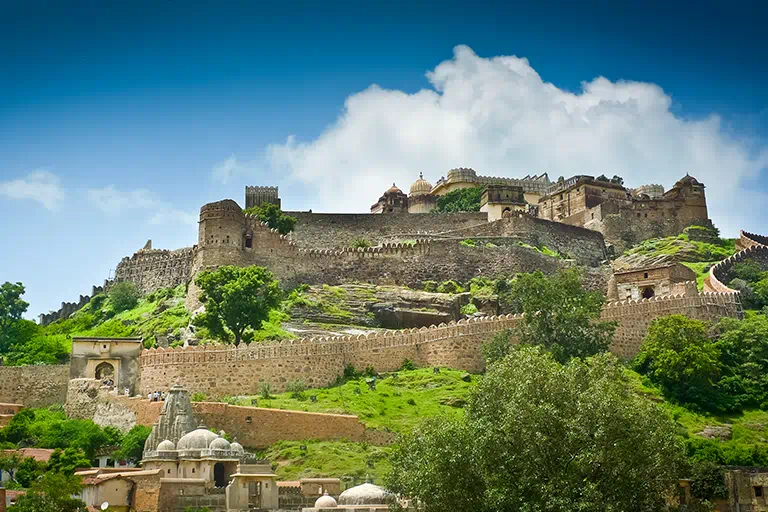 Entrance fees to places of interest, airfares, transportation, meals and sightseeing are chargeable. 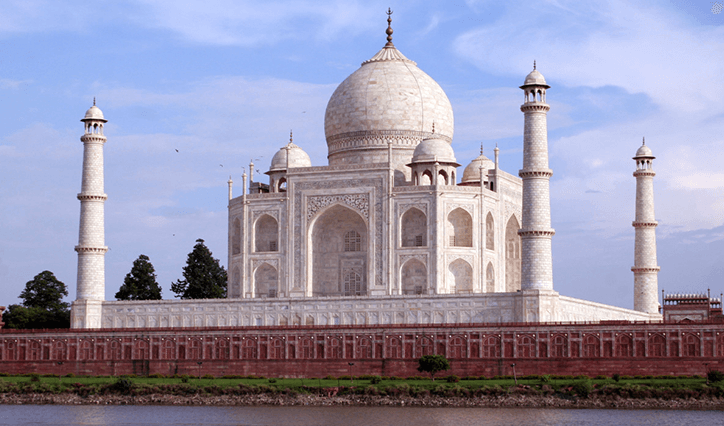 Exotic Vacations will be charged in Indian Rupees. Prices in US dollars are only indicative and may vary with fluctuations in international exchange rates. All bookings must be guaranteed at the time of reservation with a credit card. All major credit cards are accepted. Goods & Services Tax as on 1st April, 2019 is charged at 28% per night. Any change in government tax policy will be communicated and levied accordingly. Two children up to 12 years of age can stay in the parent's room without an additional charge. 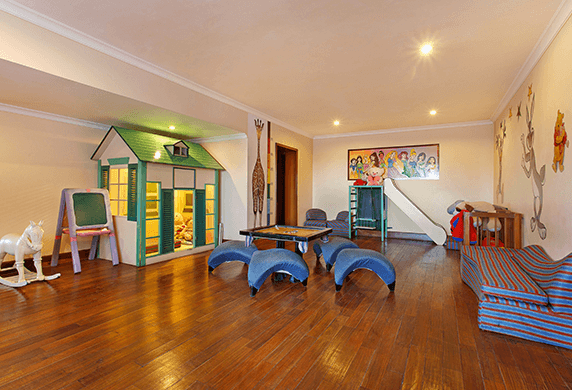 However, a maximum of one child's bed can be placed in the same room which will be provided at no additional charge. 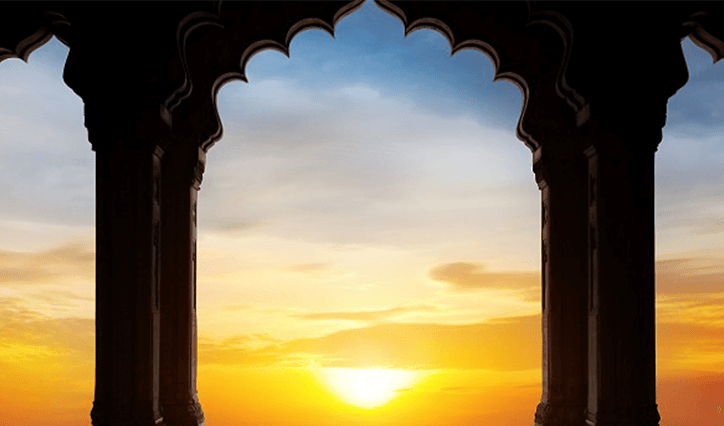 To confirm a reservation, an advance of INR 50,000 needs to be paid 30 days prior to the date of arrival. The advance amount will be adjusted against the total amount which is payable on check in at the first hotel of the travel itinerary. Should a cancellation be done 30 days prior to arrival the entire amount of INR 50,000 will be reversed on the credit card. 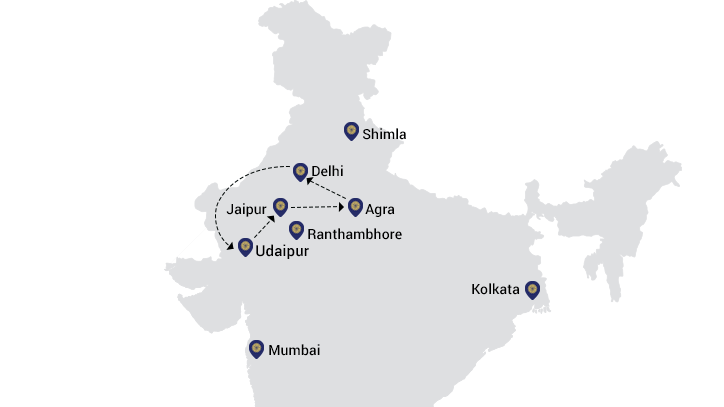 For any cancellation received less than or within 30 days of arrival, the entire amount of INR 50,000 will be charged. 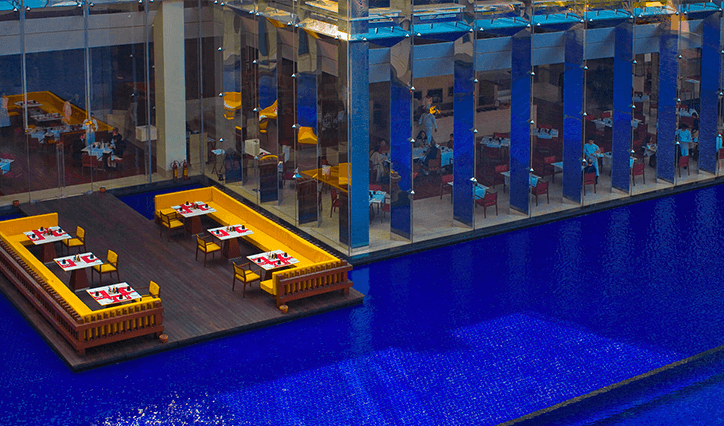 In cases where the length of stay is reduced during your stay, no refund will be levied. Amendments will be permitted only based on availability. Extra charges may be involved. 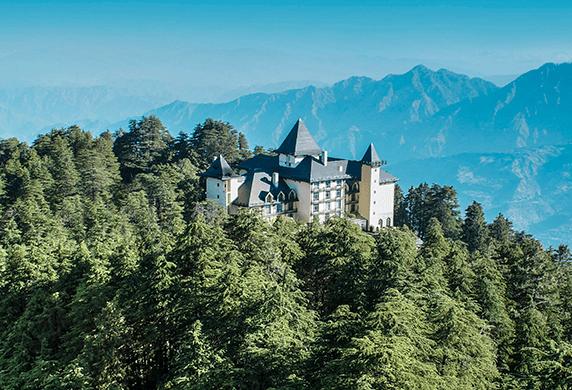 that takes you through India at a leisurely pace at some of the best resorts of the world. You may choose these itineraries as they are or create your own. Christian Churches, a Jewish Synagogue, a Hindu inspired palace, Chinese fishing nets and more await in and around the backwater region of Kerala. From parks to palaces, historic architecture, churches, museums and more. Kolkata has something for everyone. When in Agra, a visit to the Taj Mahal is a must. 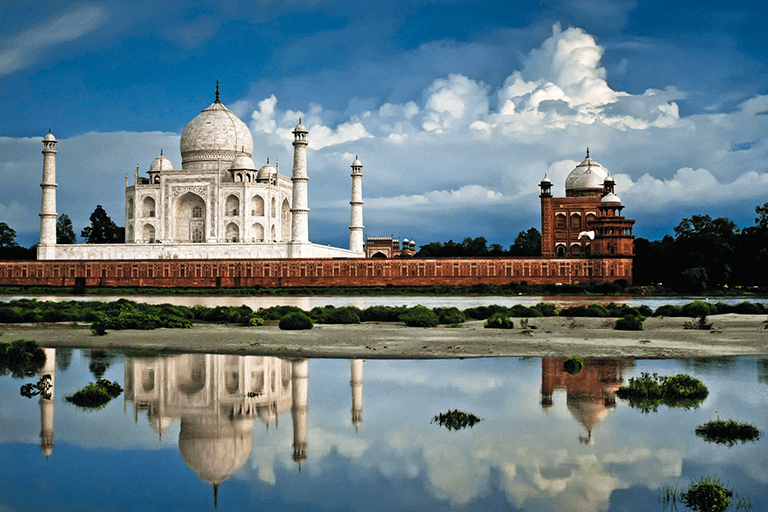 Often described as “poetry in marble”, the Taj Mahal is the world’s most exquisite testimony to undying love. 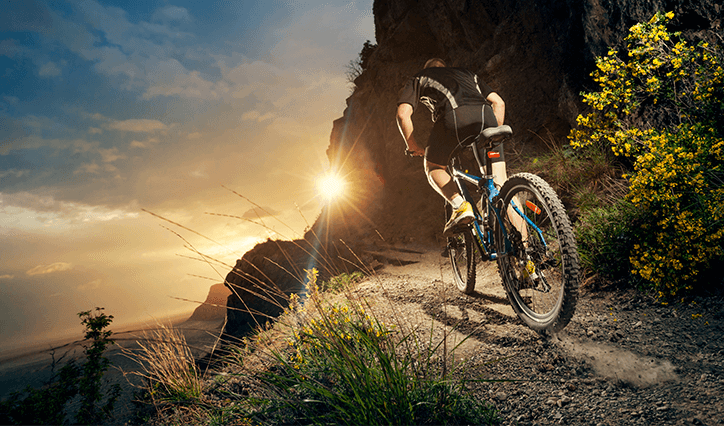 Experience an adrenaline rush on an exciting downhill cycle ride for 2.5 hours through forests and past rice paddies, from Kintamani to Ubud. 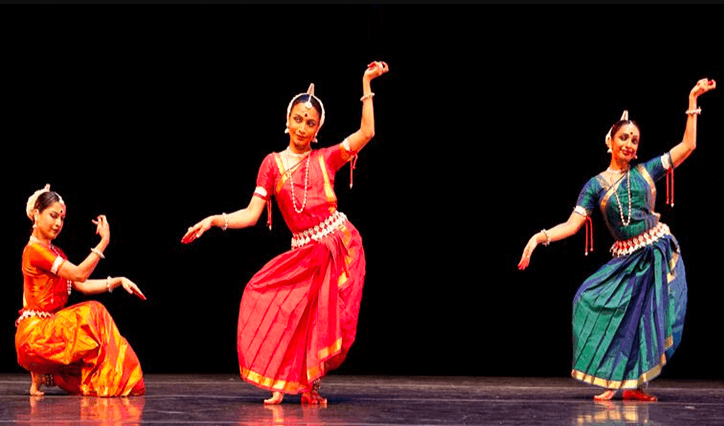 A tour to the dance village of Nrityagram; a unique cultural centre that showcases Indian classical dance forms. The tour starts at 8.30 am from the doorstep of our hotel in a chauffeur driven car. Get your heart pumping and feel alive. 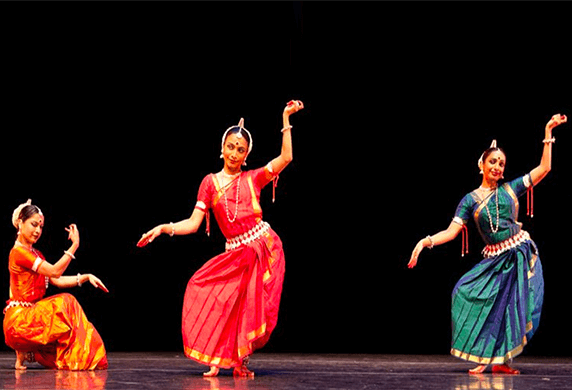 There is so much more to Indian food than just curry. 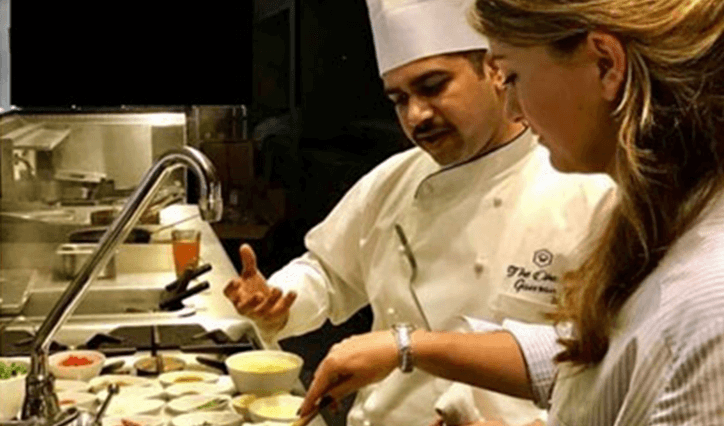 Tantalise your senses and discover the secrets of Indian cooking with an Oberoi chef. 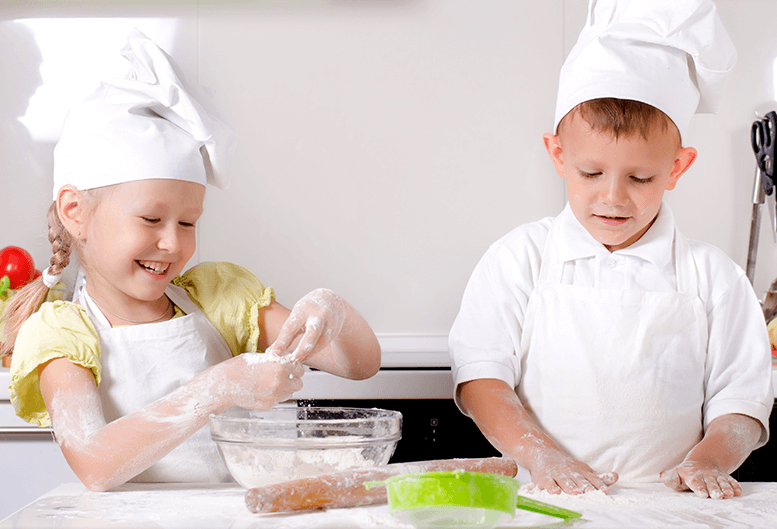 Learn how to craft delicious dishes that could easily have come from an Indian family kitchen. 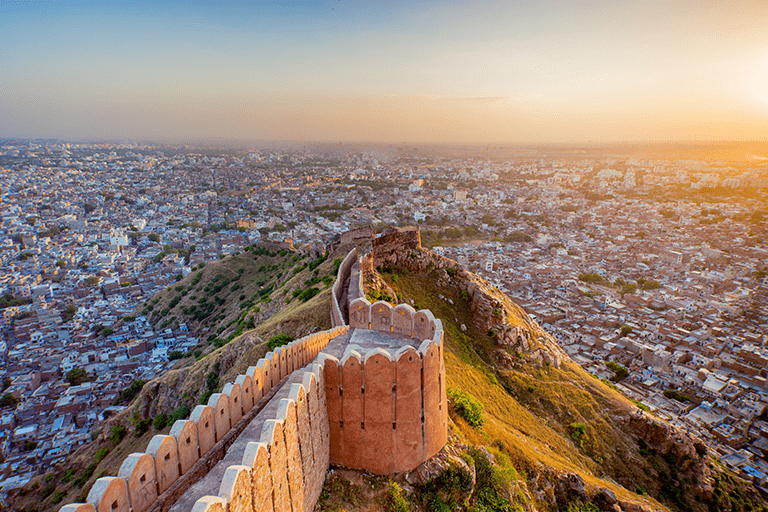 Discover the magnificent Naila Fort as you sip on high tea or cocktails and watch the sun go down with the one you love. 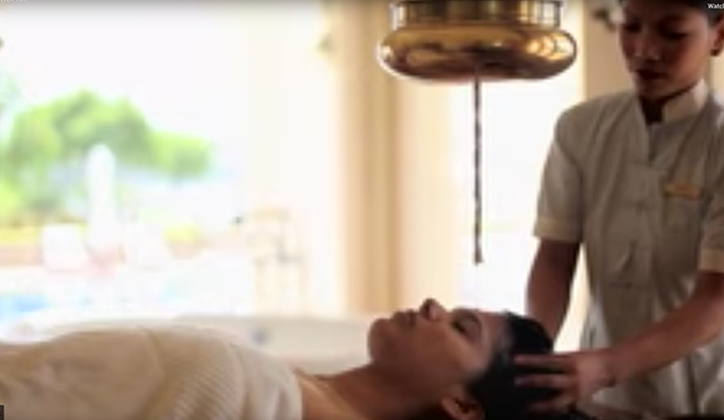 An unmistakably Oberoi experience. 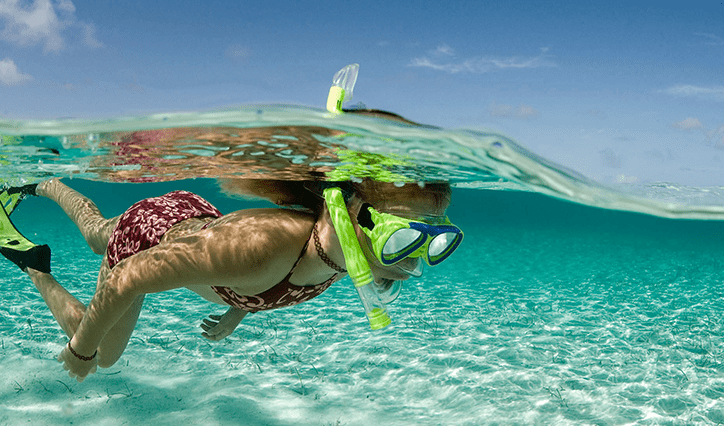 Turtle Bay offers PADI diving for beginners, advanced divers and photographers. 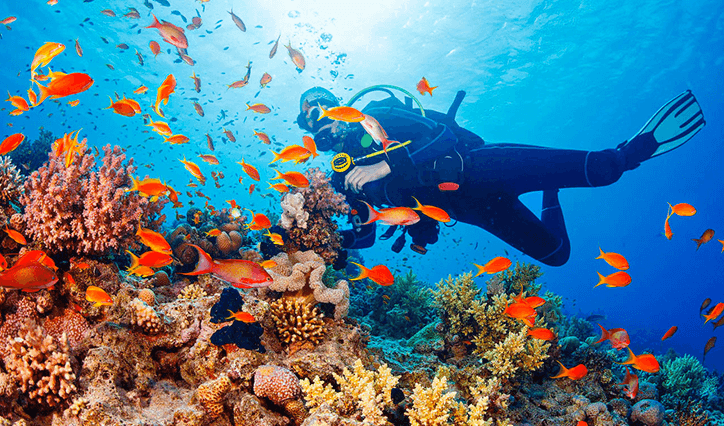 Discover pristine coral reefs inhabited by colourful marine life. 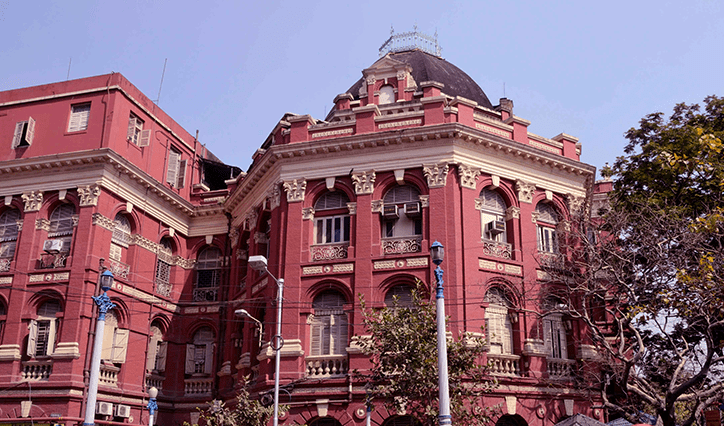 Take a gentle two hour guided walk through Mumbai’s rich history and architectural legacies. 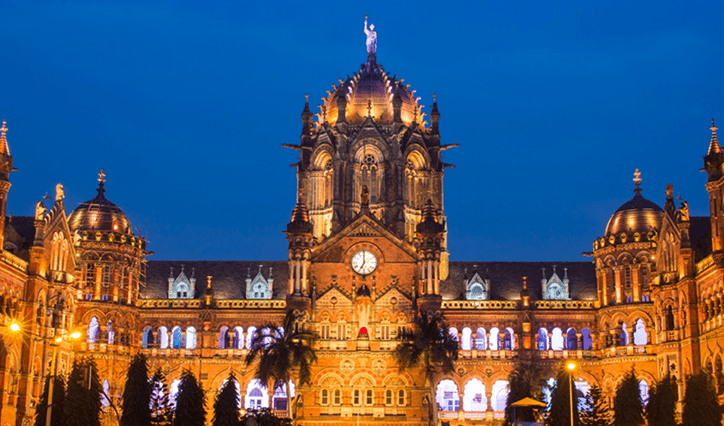 Discover little known facts and secrets of the Jehangir Art Gallery, Rajabhai Tower, the High Court, Mumbai University and more on the way to Victoria Terminus. 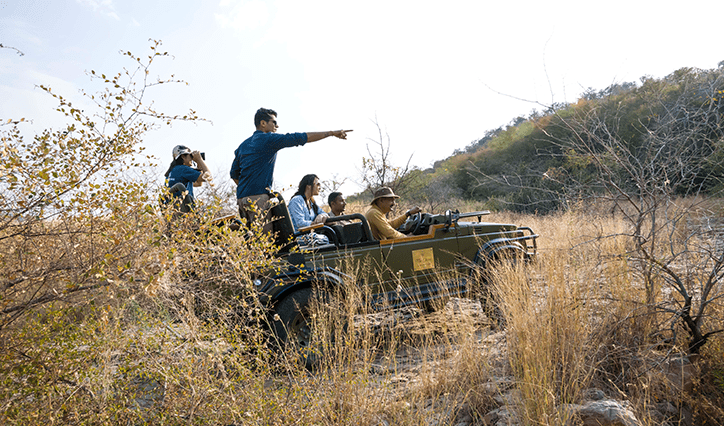 Jump in a comfortable purpose built vehicle from the doorstep of The Oberoi Vanyavilas and let us take you on an exciting jungle drive into Ranthambhore Tiger Reserve. 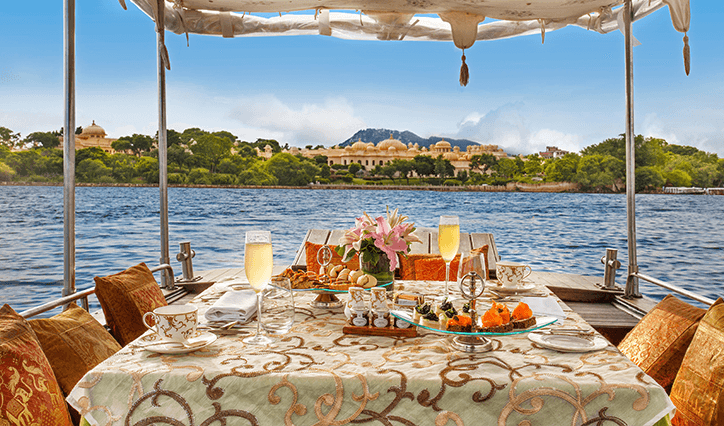 Enjoy a leisurely lunch while cruising on beautiful Lake Pichola. 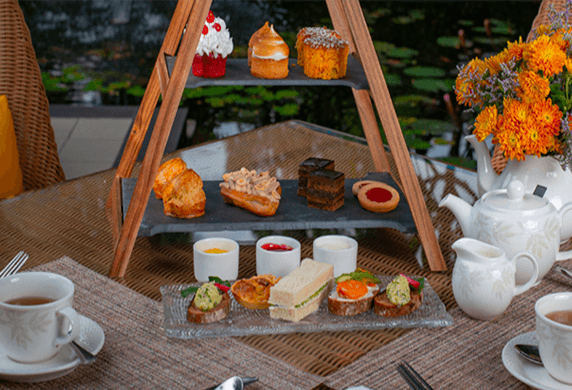 Guests will be welcomed with an Oberoi signature beverage and canapés, followed by a delectable main course and desserts created by our masterchefs.